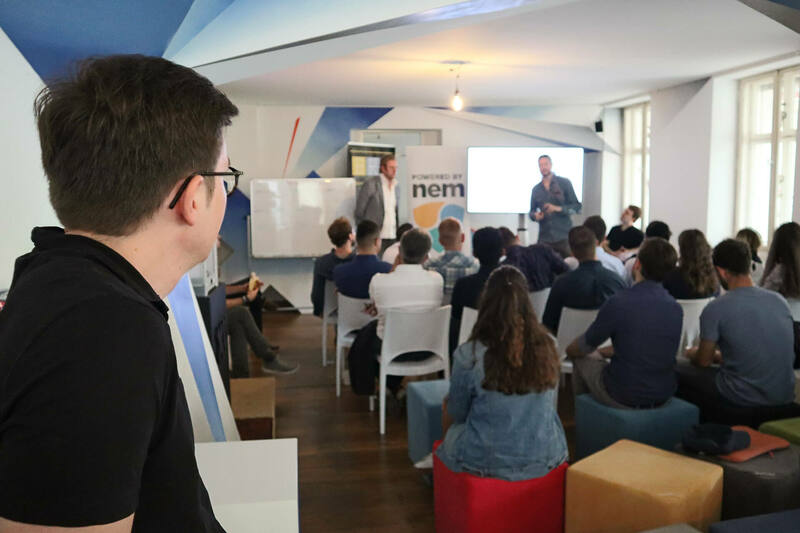 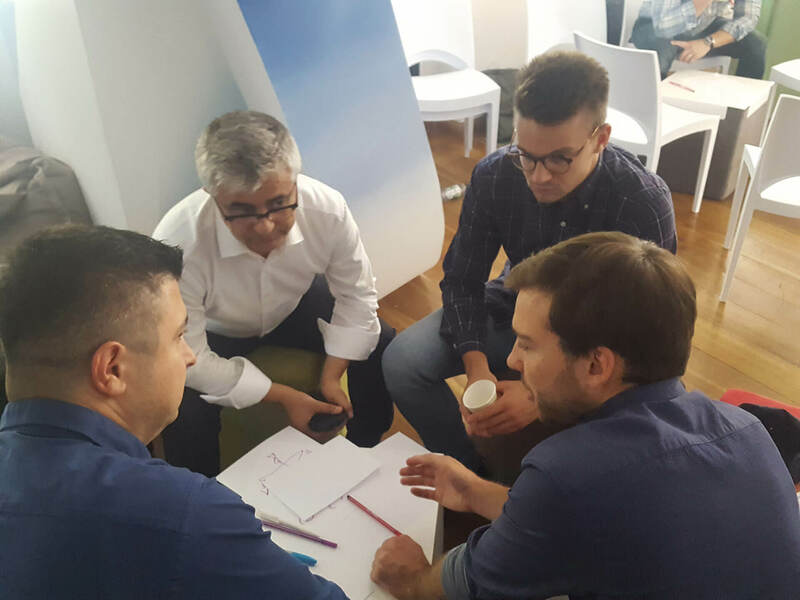 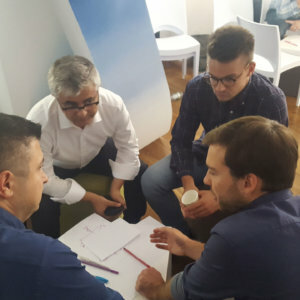 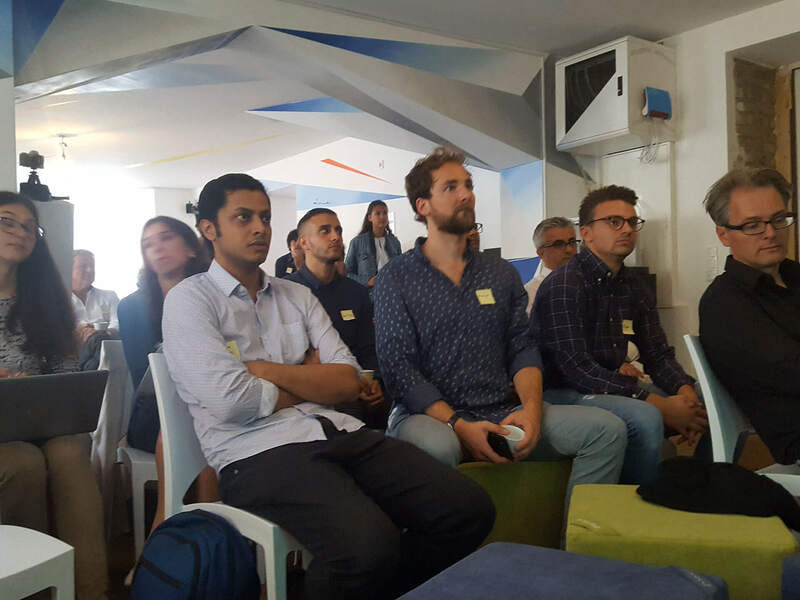 On the 13th of June 2018 , 15 fellows from all around Europe met with their sparring partners, corporate and DLT experts for a full workshop in Berlin - to present and discuss their ongoing research. 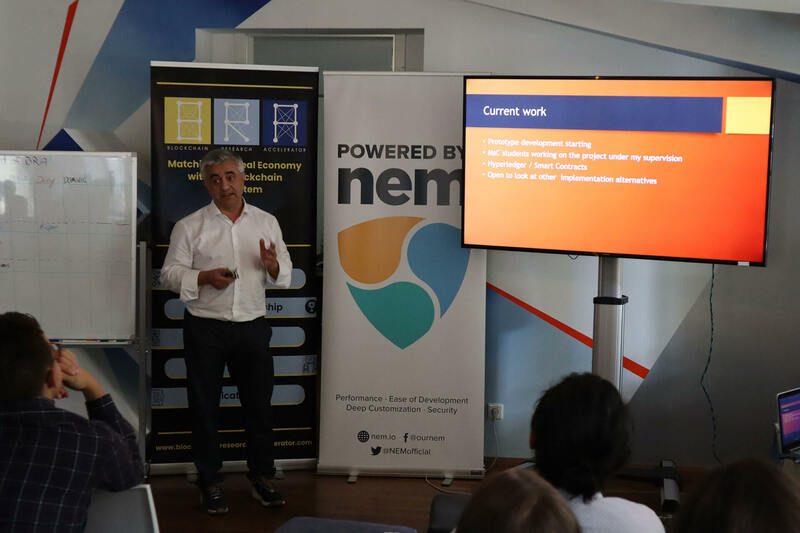 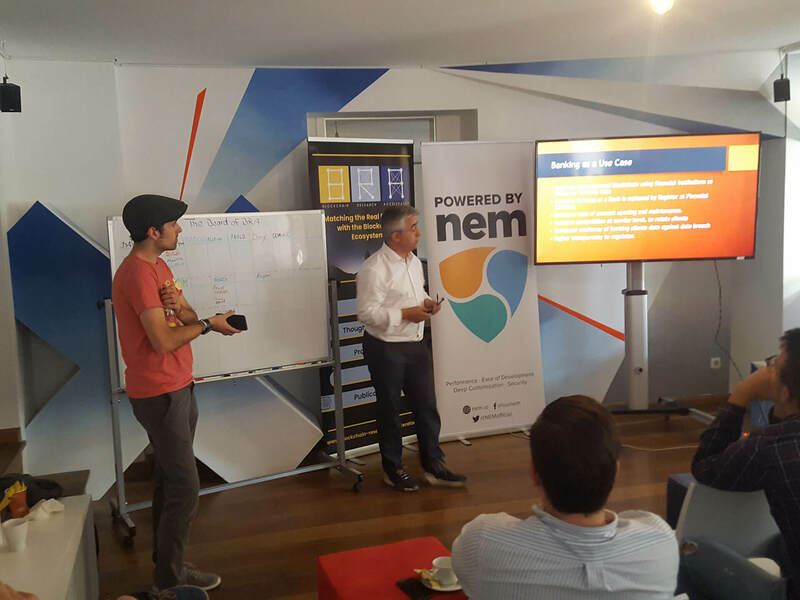 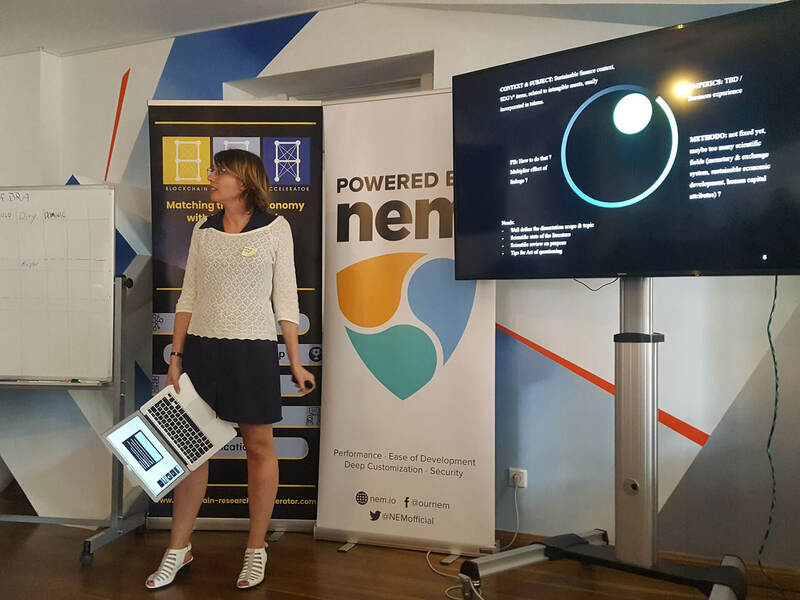 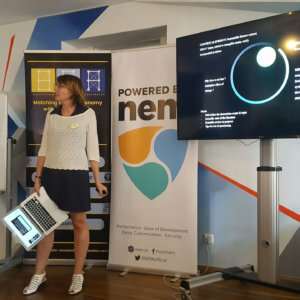 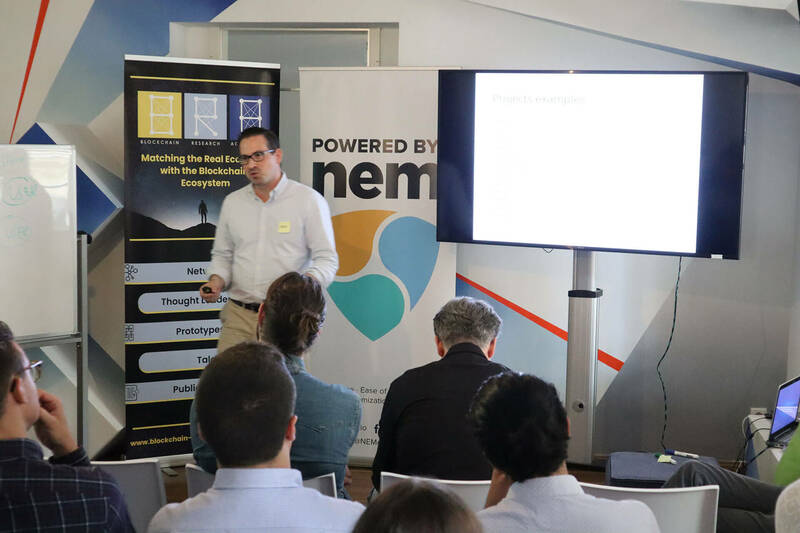 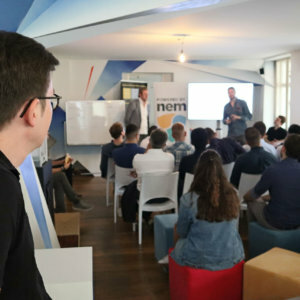 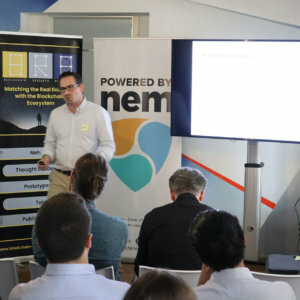 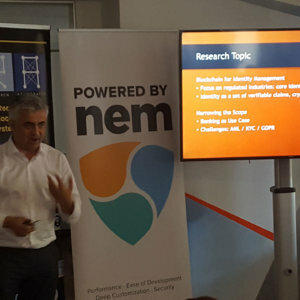 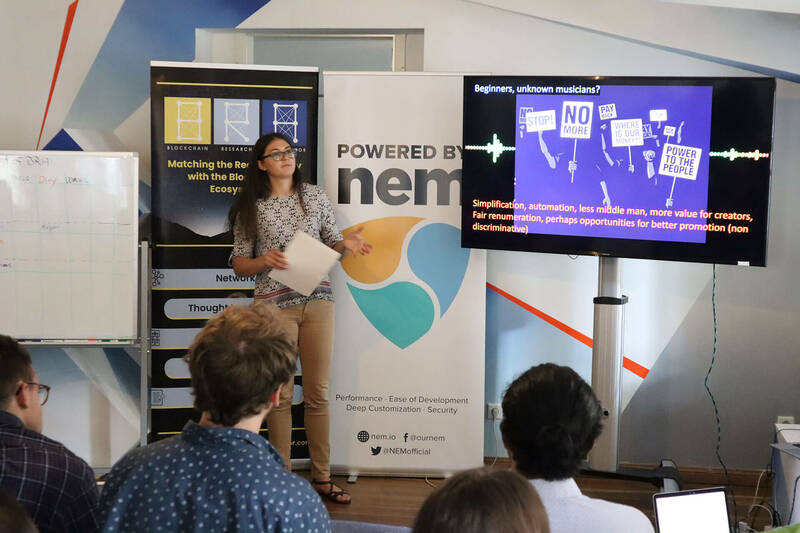 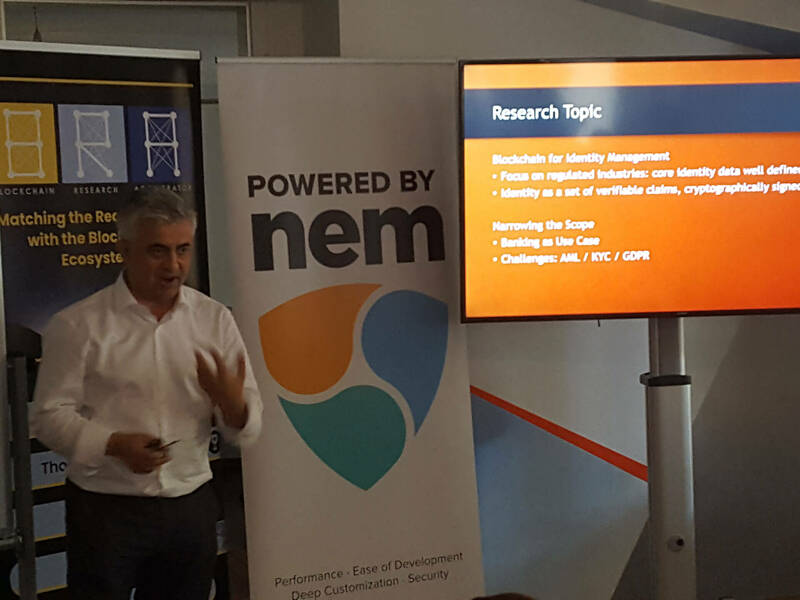 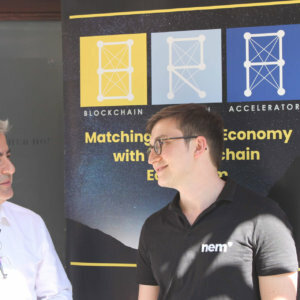 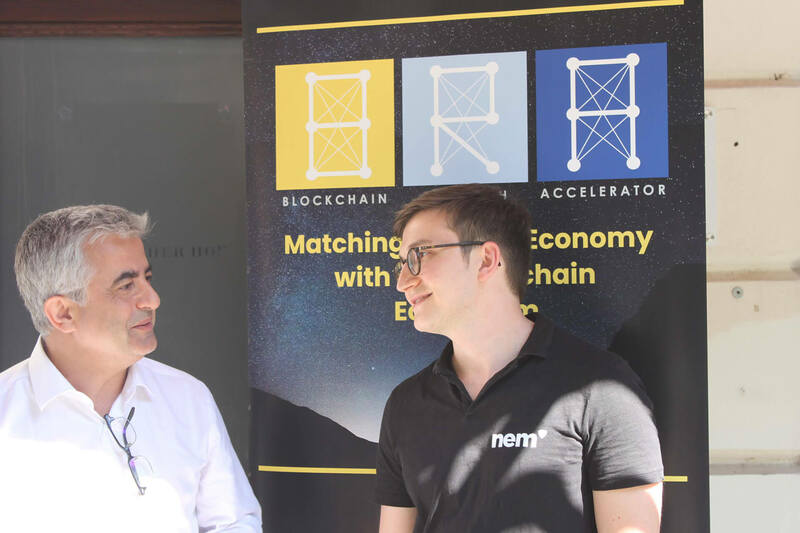 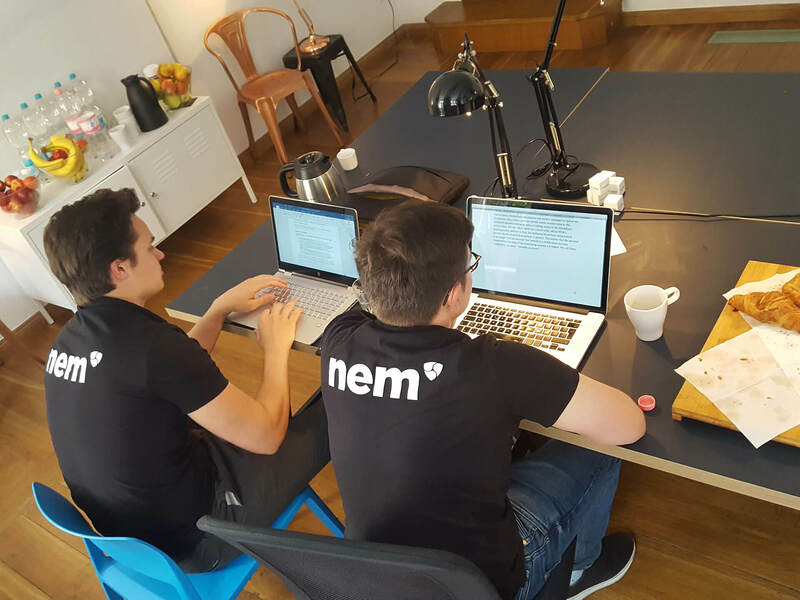 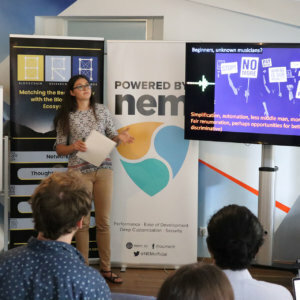 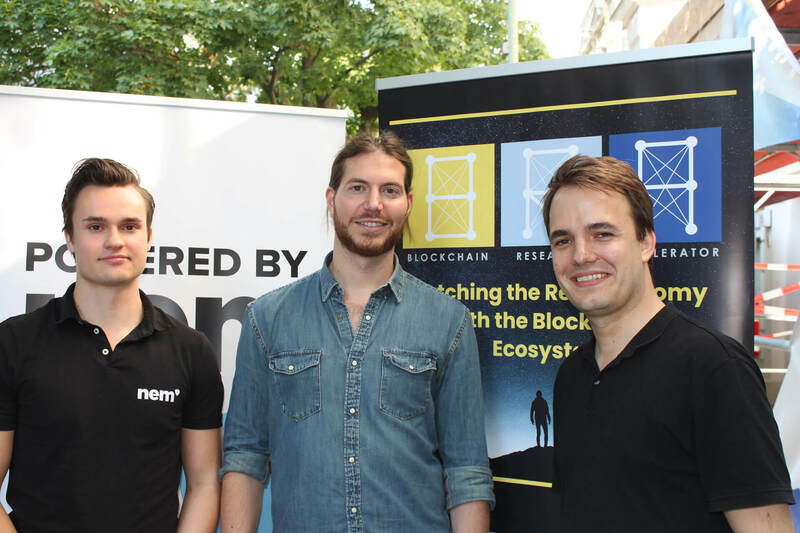 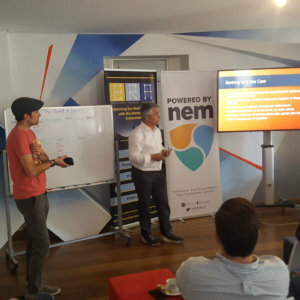 The NEM.io Foundation recently announced a partnership with Untitled Inc.and the Blockchain-Research-Accelerator. 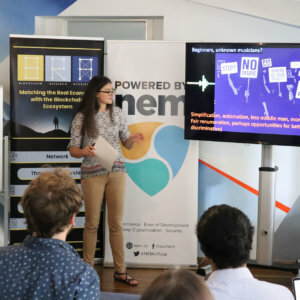 Untitled INC is a distributed economy think tank with experienced professionals engaging in multiple interesting blockchain projects at the moment. 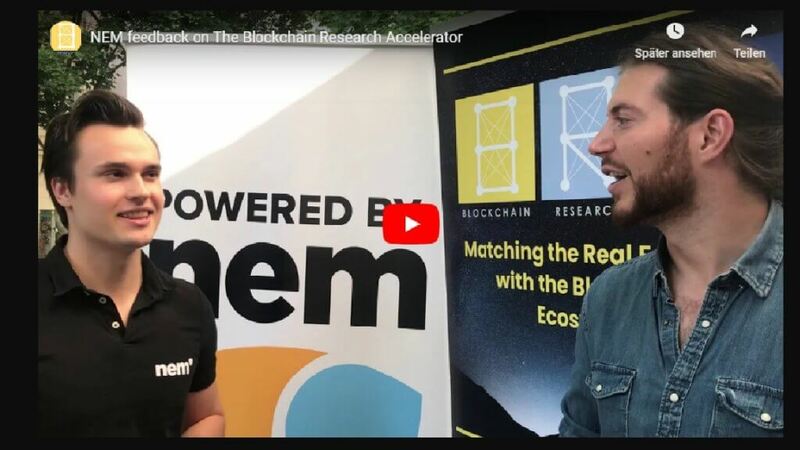 One of the most promising initiatives is the Blockchain-Research-Accelerator, a non for profit organization that brings together Researchers, Industry Experts and Blockchain Experts. 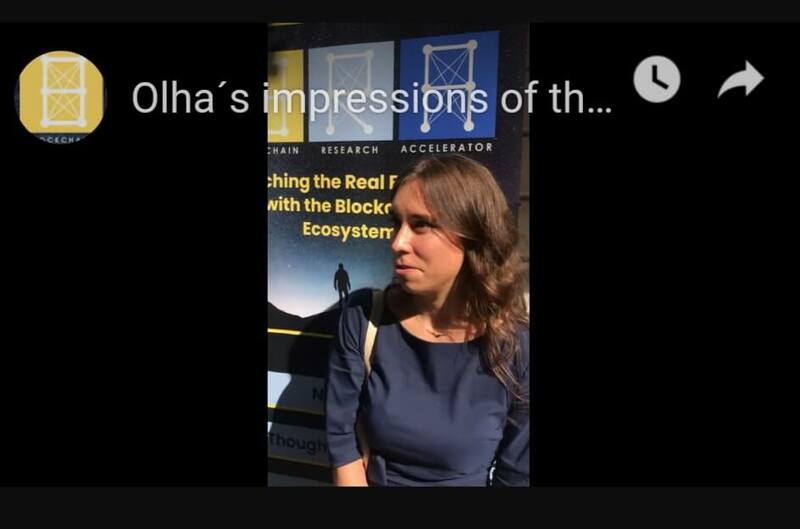 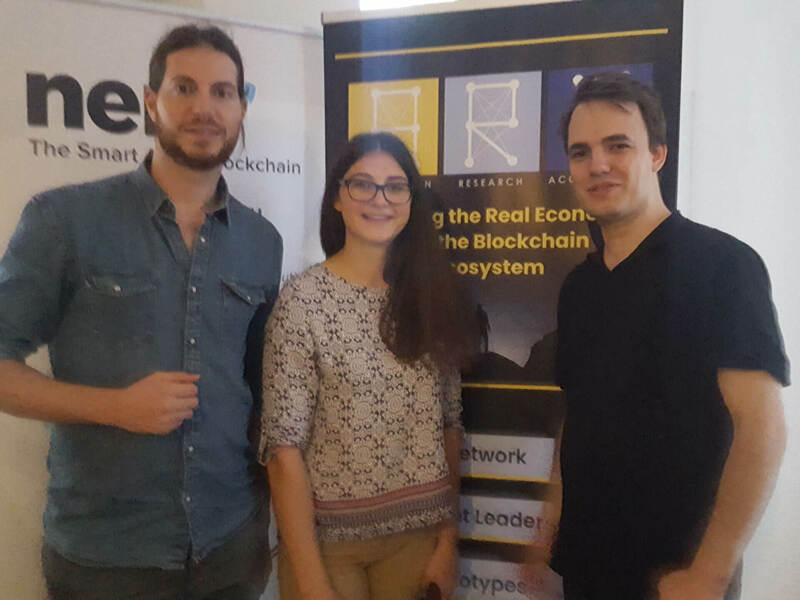 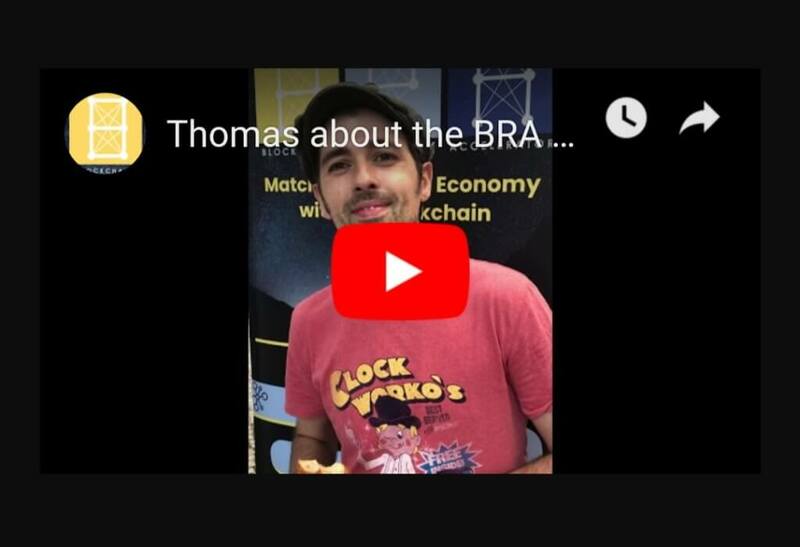 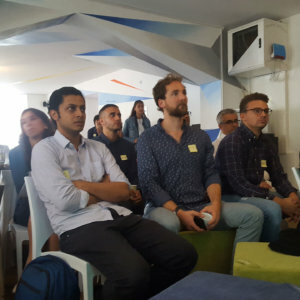 Representing ZenCash I recently had the honor of being invited to the Blockchain Research Accelerator (BRA) in Berlin. 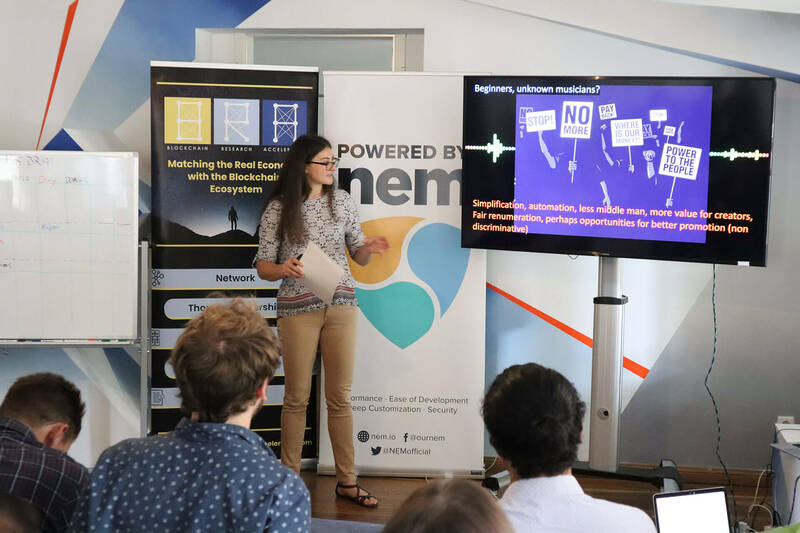 All this started when I stumbled upon a great article last year, namely the “Token Classification Framework” put together by the Untitled-Inc Distributed Economy Think Tank and Ventures. 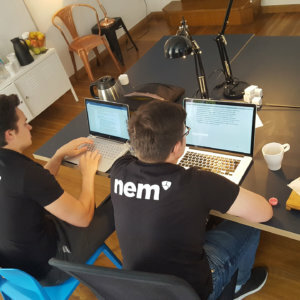 I was curious what they were all about and contacted them with my questions. 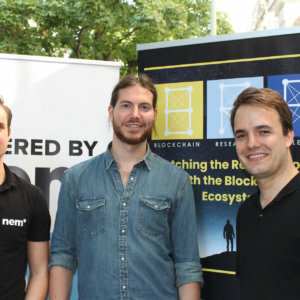 Ever since I had great contact with them and especially one of their co-founders, Peter. 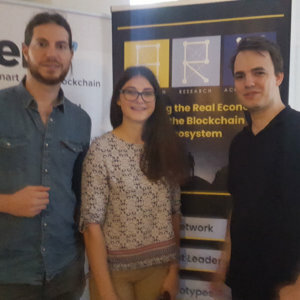 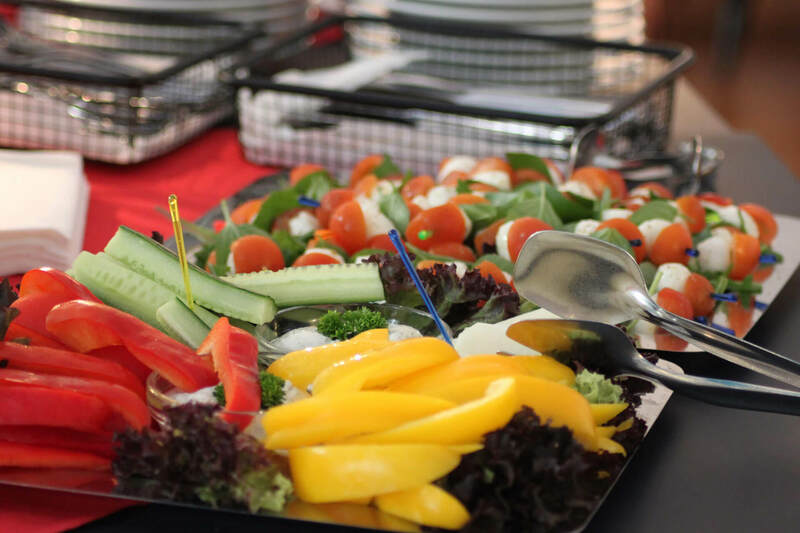 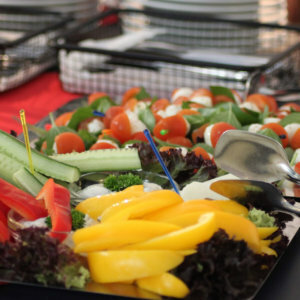 When I was invited to be a guest at their event I was pretty happy and excited.